Consumers demand more from their electronic products: Smaller, thinner, and longer lifetimes. We design, develop and deliver electronic products all the way from initial concepts, through prototyping and into production. 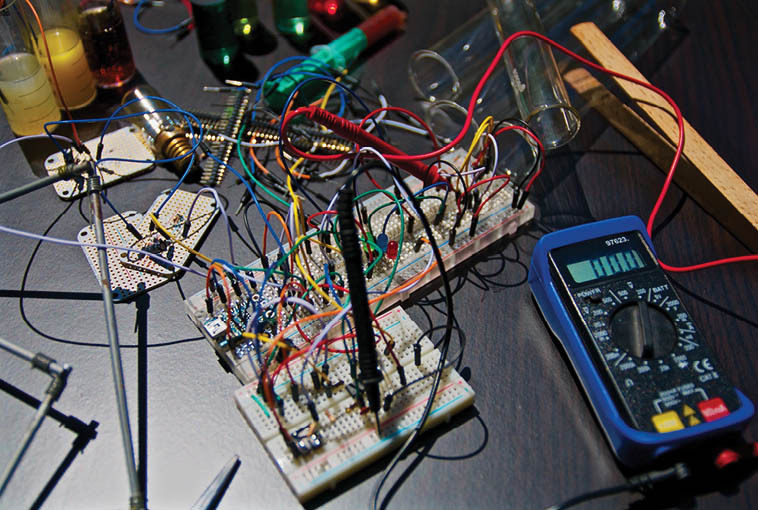 We work with our electronic engineering partners to integrate bespoke electronics into your product. 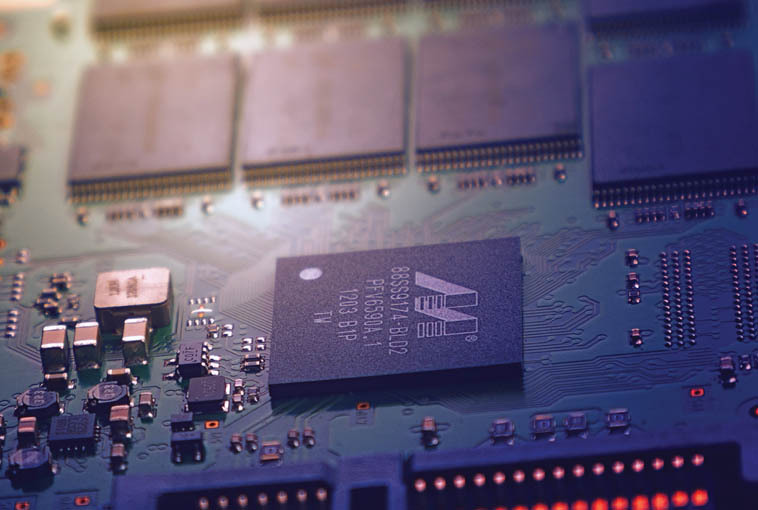 Developing electronics that include microprocessors, micro-controllers and PCBs into stylish, well performing product designs. Ranging from electro-mechanical products to internet of things (IoT) connected devices. For more information on how we develop IoT products see our IoT case study. 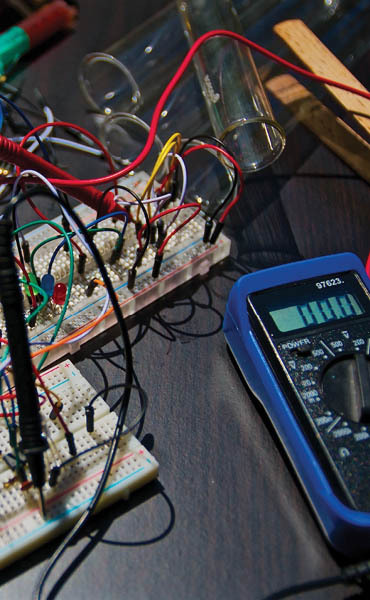 During initial development we may produce electronic prototypes using micro-controllers such as Arduino. 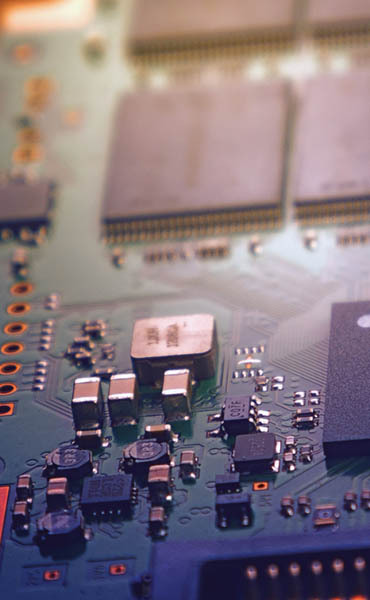 This allows our electronics partners to quickly ratify electronic requirements and gives us the opportunity to test the product and incorporate into the physical, mechanical design. We can then identify user interface requirements that need to be developed. Electromagnetic Compatibility, (EMC), is the interaction of electrical and electronic equipment with its electromagnetic environment. All electronic devices have the potential to emit electromagnetic fields particularly with IoT connected devices. Our development process plans around the passing of an EMC test, and any other regulations. Prototypes are built to verify if they will not only be user friendly and function as intended, but pass testing when in production.